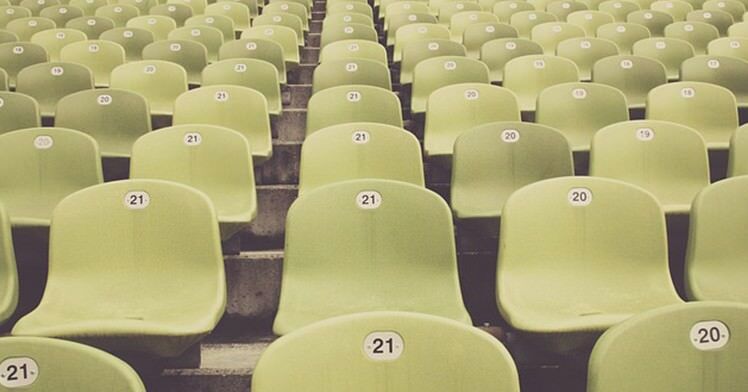 It's an exciting time for football fans as the vaunted multi-billion-pound juggernaut that is the Premier League has made its long-awaited return, but it's an even more exciting time for anyone wishing to make money from betting... and we'll tell you why. First of all, there's simply the fact that Premier League football is one of the most familiar sports around, which makes it easier to bet on. Even fairly casual followers of sport generally know that the Premier League is only won by a very limited number of teams - in recent years, Chelsea, Manchester City, Manchester United and Arsenal. Liverpool might be considered the fifth of that group, thanks in part to their Luis Suarez, Raheem Sterling and Daniel Sturridge-powered run to second place in 2013/14. But even the illustrious Reds have not won a league title since 1990, and their task will not have been made any easier by the exits of two of those three vital men in the last few years. As for the chances of the next 'biggest fish', Tottenham and Everton, taking the trophy... well, that's a mere pipe dream. For better or worse (we suspect depending on which team you support), the top of the Premier League is a closed shop. If you want to make money online from the Premier League, all that you therefore really have to do is successfully back one of those four (or five) obvious candidates. You could cover all possibilities by placing a bet on each of them - five in total - but of course, by May, the amount of money that you make on the winner wouldn't cover the amount that you lost on those other bets. Thankfully, there is such a thing as 'laying' a bet - betting that a particular team won't win the Premier League - which, if you place bets on each of the 15 no-hoper teams, is almost guaranteed to give you 15 winning bets. This is certainly a better way of making a profit, but given the amount that you are required to lay and therefore risk, the potential return is still far outweighed. So, what is the solution? Simple: you need to, in effect, both back and lay for any one match, effectively covering both potential outcomes - that a given team will win, and that a given team won't win. Combined with certain offers that are promoted by bookmakers at this time of year, such a seemingly basic technique can generate you more money than you might think. But how? Allow us to explain. Indeed, there's another reason why the eve of the new Premier League season is the time to get into matched bets - the abundance of free bets that bookmakers offer at this time of year, designed to tempt you into signing up with them. Matched betting makes use of these free bets to generate a steady money stream. Let's imagine, for example, that a bookmaker gives you a £50 free bet if you place a £50 bet with them. This would enable you to bet £50 on (for example) Manchester United to win a game, as well as to lay them (that is, bet on them not to win) for £50 via a betting exchange. It would mean that regardless of the outcome of the match, you would get your £50 back. Once you've done that, you'll be able to use your £50 free bet to back and lay again, and the cycle goes on. That's a simple way of explaining matched bets with regard to the new Premier League season. 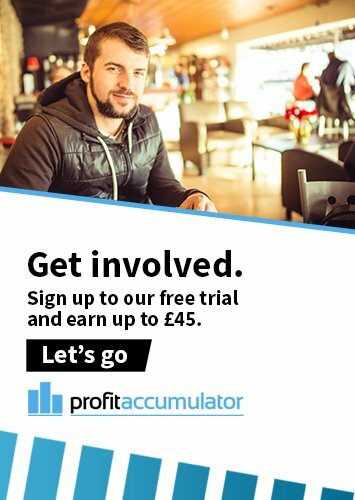 Of course, while the process is a bit more complicated than that given the varying prices that apply across the online bookmakers and betting exchanges, such complexity is precisely why you use a service like Profit Accumulator instead of going it alone. After all, if you go it alone... we can say in pretty certain terms that you will fail. So, why wait any longer to get into possibly the best type of sports betting with which to start your experience with Profit Accumulator? We can assure you that it will be a lucrative one - whether it is Mourinho, Pellegrini, Wenger, van Gaal, Rodgers or another manager celebrating in May.